Seven episodes in and we're still Lost On The River, but now reaching you with a presence on Cincinnati's rapidly growing Inhailer network of podcasts! 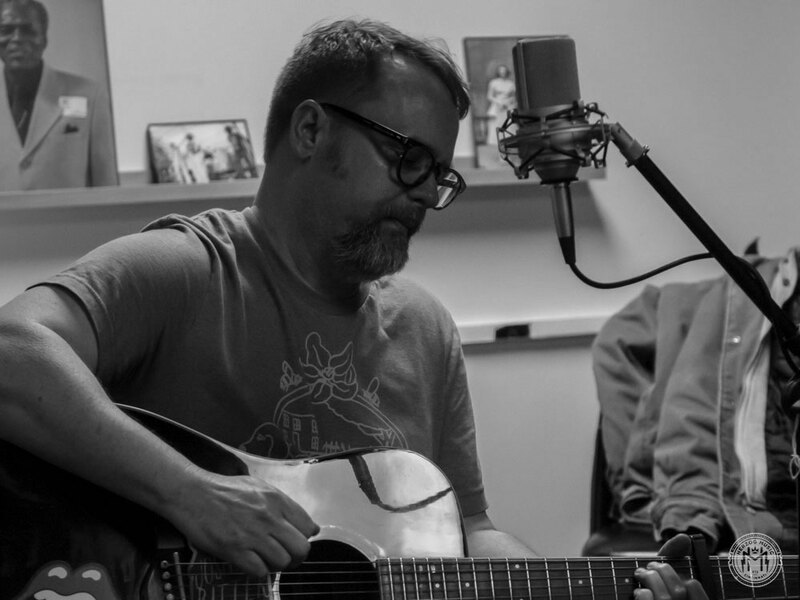 This episode finds us missing co-host Aaron Sharpe, so Bill Furbee takes the lead into discussions with Alex and Dan of Torn Light Records, Fairfield Press and so much more; our musical guest is songwriter Tim Combs, promoting a new album recorded by Zach Gabbard of Buffalo Killers. Historical segment covers the Delmore Brothers' two sessions at Herzog back in the day and how they bridged the gap between Country music and Rock 'n Roll, leading the way for early Rockabilly. Dear friends, don't miss it - get your tickets now (listening is free) - and won't you please get Lost On The River with us once again! Intro/Outro music by All Seeing Eyes.